We provide high-standard domestic cleaning services for the Capital Region at competitive rates! 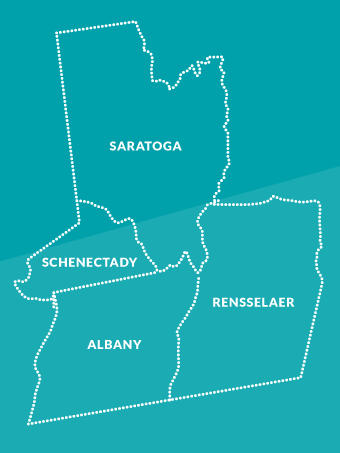 We cover Albany, Schenectady, and parts of Rensselaer and Saratoga counties. We are Sisters who are also mothers that understand the time constraints of a family. We became a cleaning team a few years ago. We take pride in delivering the standards of cleaning we were taught as children back in Dominican Republic. You can guarantee a cleaning even your Mother would be proud of! 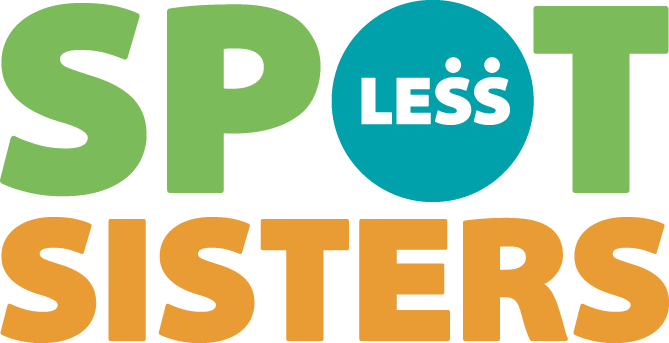 Our goal is to leave every home in the Capital Region Spotless! We have the skills and training to do a perfect job. There are many ways to clean, but only one outcome, Spotless results.